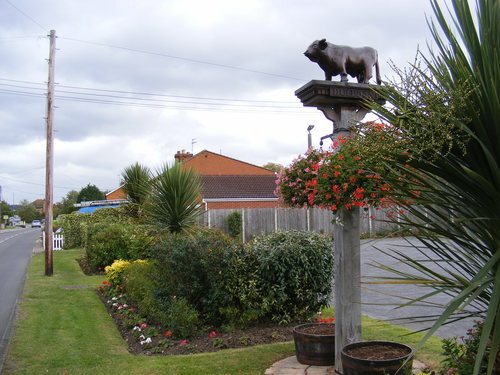 A circular walk around the thriving village of Bulphan, whose name means ‘place of safety on the fen’. Starting out from the regular Community Café, this family-friendly walk includes visits to the Parish church and school, the Zion Hall and Garlesters Farmhouse. Download a map here: Walk 1. Explore some of our 100 stories on this walk! Story # 32 is one of the stories on the route, but you can visit the webapp on a computer, smartphone or tablet and find out what’s nearby. These walks are of different lengths and on different terrain. Some are mainly on footpaths, and others mainly on footpaths where ground may be uneven. Download the map here Walk 1 and use the colour coding so that you can decide if a route will be suitable for you.